The AFL on Friday hosted the 10th annual Women’s Industry Lunch with over 800 people celebrating women within the sporting industry and highlighting the pathways that are now available for women to advance their careers. AFL Commissioner and AFL SportsReady Board Member, Simone Wilkie AO today presented the 2018 Jill Lindsay Scholarship to AFL Licensing Category Manager Jessica Tedge. 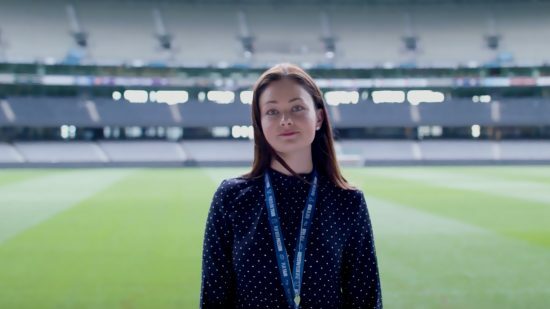 After completing an AFL SportsReady Traineeship in 2009 Jessica, 28, has held a variety of roles within the AFL consumer products team over the past nine years. Jessica’s career highlights include working at the 2014 NFL SuperBowl and the launch of a new and unique AFL women and girls’ apparel and accessories range with Cotton On. Upon receiving the award Jessica said she could not be prouder to be part of an industry full of incredible role models and opportunities for women. “Jill Lindsay was an incredible trailblazer in our industry and to win this award in her honour is just amazing. Winning this award gives me the opportunity to stop and really celebrate my achievements, as well as those of the women I’ve had support me on my journey,” said Jessica. The Jill Lindsay Scholarship provides $20,000 to further develop the winner’s career, personal mentoring and a laptop. 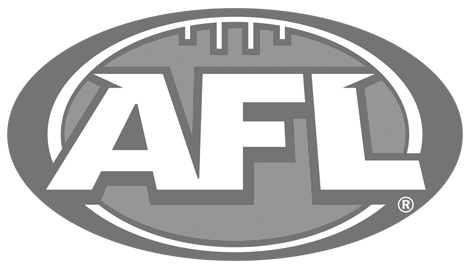 The Scholarship is open to women who have completed an AFL SportsReady Traineeship and are currently working in the Australian Football industry. After 41 years with the VFL/AFL, Jill Lindsay was the longest-serving employee with her career honoured in 2002 when she was inducted as the AFL’s first female Life-Member. Jill paved the way for women in the AFL and after losing her long battle with cancer in 2011, the scholarship in her name continues to create pathways for young women to move into the industry. The Scholarship was announced in 2010. 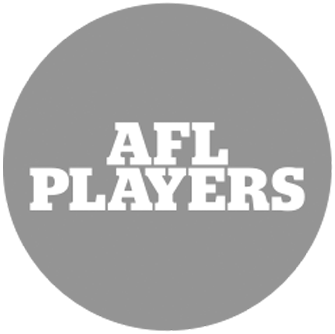 As the AFL’s official employment and training partner, AFL SportsReady is dedicated to helping all young Australians kick-start their careers through traineeships and educational opportunities.  With offices across Australia, the not-for-profit company works in partnership with organisations across a range of industries including sport, business, arts, finance and education to provide real opportunities for both athletes and non-athletes. AFL SportsReady has been providing training and career opportunities for more than two decades. In total AFL SportsReady has kick-started the career of approximately 14,000 young jobseekers, including 2000 Aboriginal and Torres Strait Islanders and helped develop over 700 sporting organisations and other businesses across Australia.